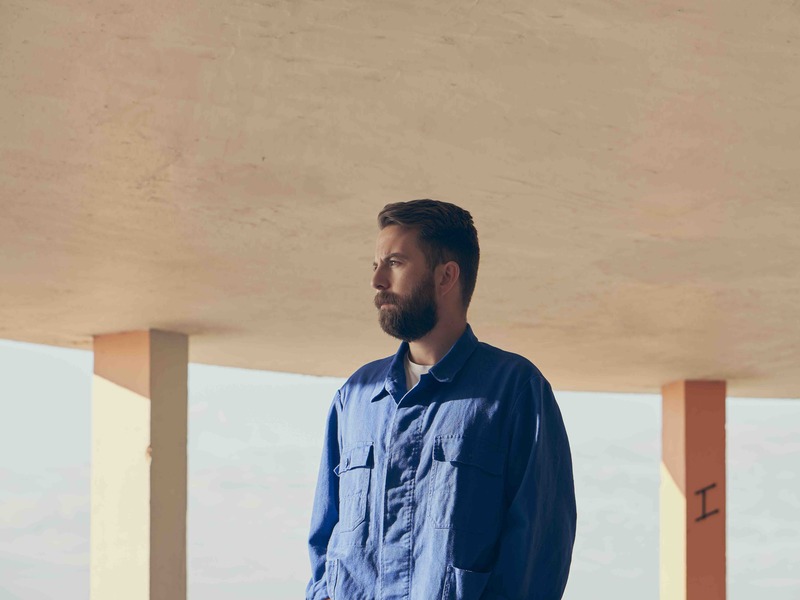 ‘Early Morning Rain’ is taken from Williams’ new album ‘What Did You Want To Be?’ (released March 29, 2019), which was produced by Tim Rice-Oxley (Keane) and recorded at his home studio in East Sussex. The album is the follow up to 2017’s career high ‘All Change’, whose singles were playlisted at 6Music and Radio X, and saw Tom headlining a sold-out Bush Hall as part of a major UK tour. Earlier this year, Tom joined Gaz Coombes for the 6Music special ‘Steve Lamacq on Tour’ during Independent Venue Week. Williams will embark on an extensive headline tour in January 2019, with further dates in the Spring, including a show at London’s Scala on May 16th.